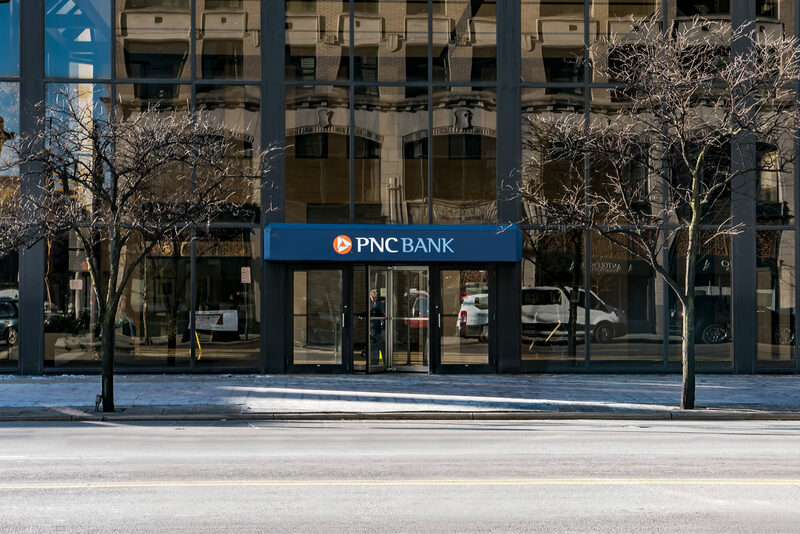 The Finance Authority helped PNC Plaza save over $199,000 a year in energy costs. 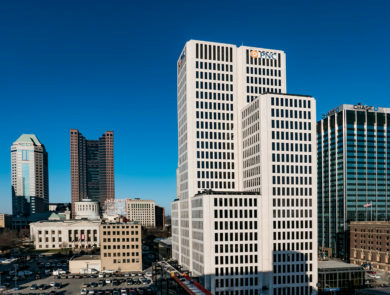 PNC Plaza is a 24-story building on Capital Square in Downtown Columbus. The Finance Authority was able to help the building owners finance energy efficiency improvements within the high rise, upgrades that should save the company about $199,000 a year. 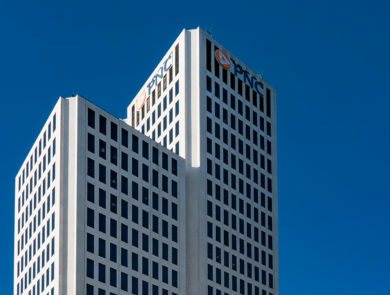 The financing was essential because the building owners could tap into public funds designated for green energy projects. The project received $400,000 in additional funding from Franklin County’s Energy Works fund. 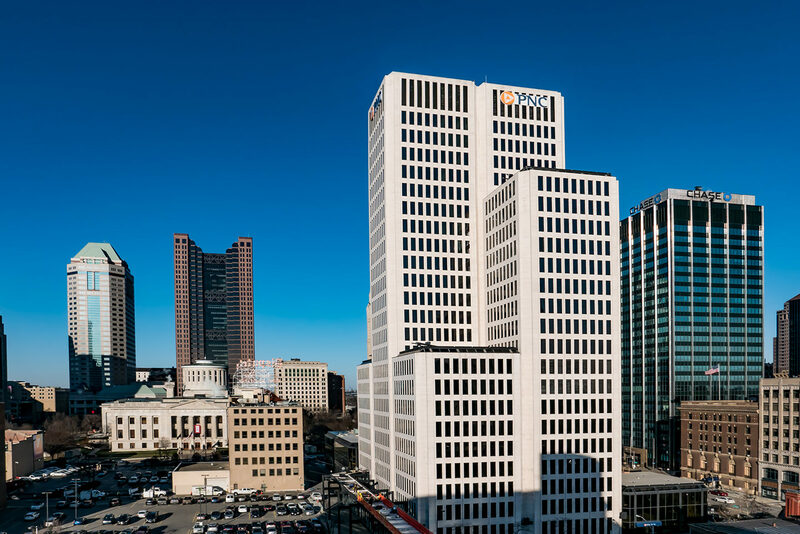 The program is a low-interest revolving loan fund that makes money available to businesses, local governments, schools and non-profits in Franklin County for energy efficient upgrades. 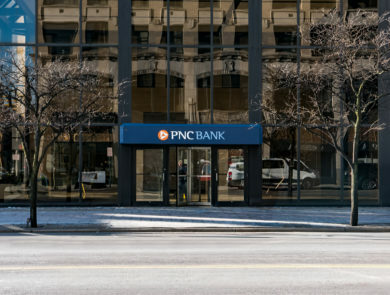 Standard & Poor’s Rating Services awarded the Finance Authority a BBB+ bond rating due to the agency’s work on the PNC Plaza project. The rating will allow the Finance Authority to provide more projects with access to long term, fixed rate financing through the national capital markets.